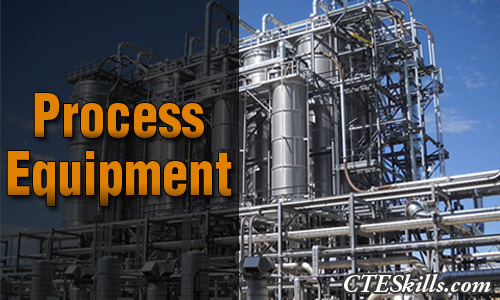 The Process Technology video training course library has been developed to give a better understanding of Process Technology equipment and systems. 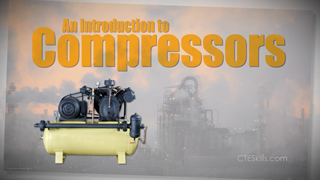 In these videos we cover basic operation of specific equipment to understanding of the complex systems involved. 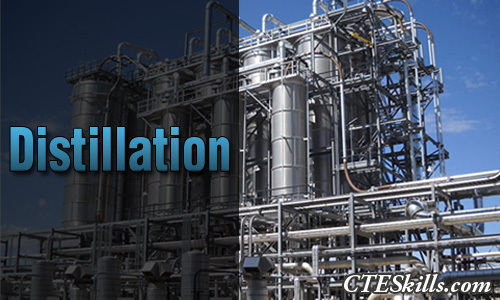 The Process Technology training courses are appropriate for basic training or as a refresher for experienced professionals. 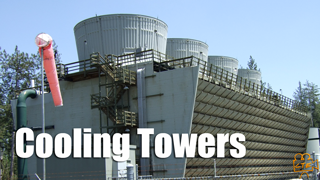 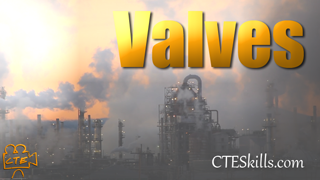 If you would like to see new Process Technology training videos added, contact CTE Skills. 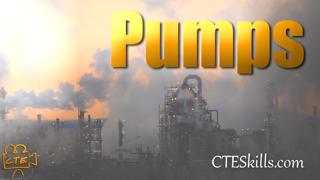 Click on the Process Technology training video category you want to view.